Katie Couric has launched her very first podcast. It is simply called “Katie Couric” and it is on the Earwolf network. Katie Couric began her journalism career as an assistant at the ABC network. She later reported for NBC and became coanchor of Today. She was named the first solo female anchor of CBS Evening News in 2006. More recently, in 2012, she became the host of the ABC talk show Katie, and has served as the global news anchor for Yahoo since 2014. The Katie Couric podcast will feature Katie Couric as host and Brian Goldsmith as co-host. He is a political consultant at Yahoo News. 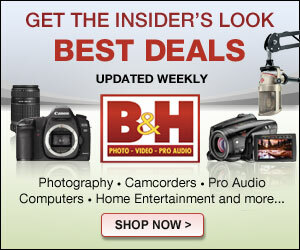 The podcast will include interviews of the biggest names in news, politics, and popular culture. 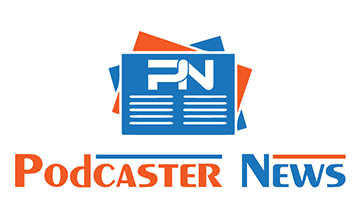 Early episodes of the podcast include Democratic senator Al Franken; public opinion guru Frank Luntz; sportscaster Bob Costas; author Rebecca Traister, author and The New York Times editor Jonathan Weisman; and Richard Cohen, president of the Southern Poverty Law Center. The podcast will also include the voices of their listeners. 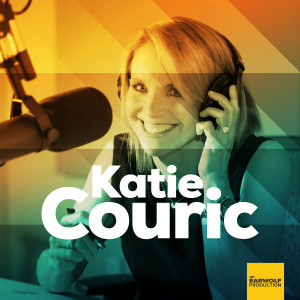 The Katie Couric podcast currently has four episodes available right now. The most recent one features actress Julia Louis-Dreyfus. The podcast is available for streaming or download on iTunes, Stitcher, or Soundcloud.